Famed worldwide for our cuisine, dining out in Italy is such a unique experience. We are known for our pasta, pizza, risottos, and bruschetta, but what is it that the Italians do differently to the rest of the world? You wonder down the cobbled streets and come across a busy restaurant. There’s a gentle hum in the atmosphere as you hear the clink of cutlery above the murmur of satisfied eaters. You decide to eat Alfresco (outside) so the waiter comes and takes your order. As you settle down to enjoy your afternoon, you observe the bustle of the passers by as you wait for your Antipasti to arrive. The waiter arrives carrying a plate on his hand. He sets it down and you feast your eyes on the selection of cold meats, fresh olives and homemade bread. Of course with the accompaniment of real Italian olive oil and balsamic vinegar. After enjoying the Antipasti, the first course is served. A light pasta dish is presented and you tuck in, savouring the taste of the fresh herbs and perfectly balanced flavours. Next comes the meat (or fish) course. This is usually specific to the region you are in, but in this case you have ordered chicken and are really getting to enjoy the expert cooking of a true Italian chef. After any meal, something sweet is always needed. It’s hard to decide between the cake, the panna cotta, fresh fruit or gelato, but on this occasion you have opted for the panna cotta and look forward to the sweet taste after your meal. 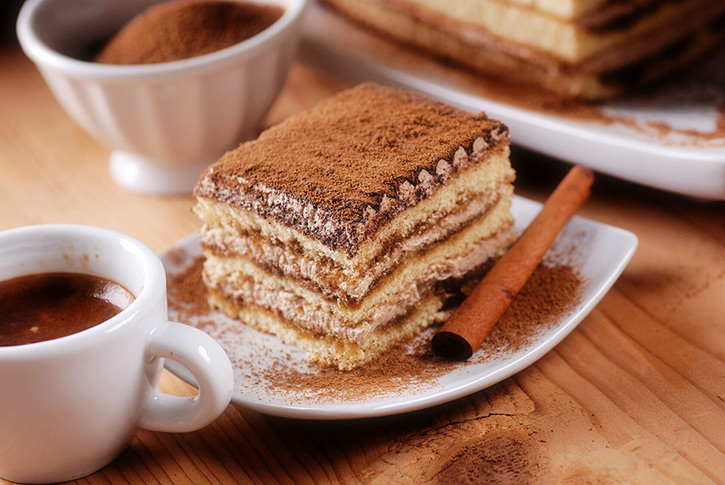 The perfect way to end a meal is with the cleansing, refreshing taste of coffee. 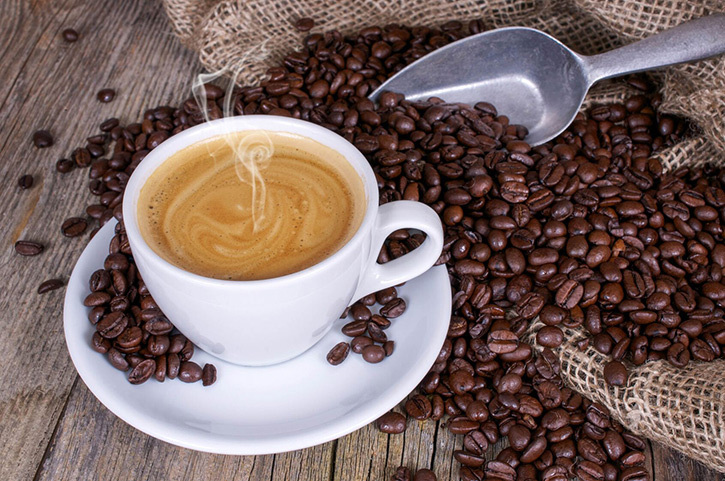 As you sip on your espresso, you look around the restaurant and take in your surroundings. There are other people at different stages in their meal, some just starting and some relaxing with a coffee in hand, chatting over the sites that they have marvelled at that day. 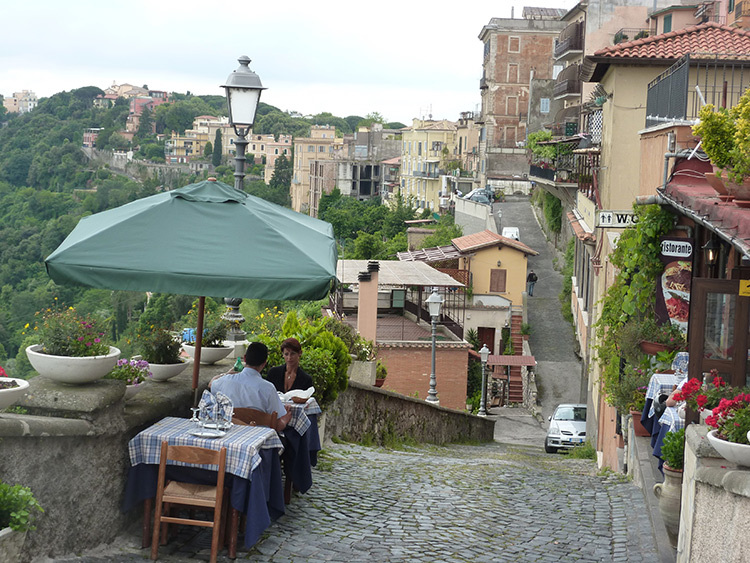 It’s not just the food that makes dining in Italy an experience, though of course that is a major part. We have a wide range of dishes and tend to eat locally grown produce - opting to enjoy regional specialities. It’s also the atmosphere, the laid-back nature, the gentle hum of the other customers conversing. On our tours, you get the chance to sample some of the finest cuisine and go to fine restaurants all over Italy. We also offer a number of wine tours where you get to experience wine from the different regions of Italy, such as in Florence and Chianti or the local cuisine and wine of Venice. 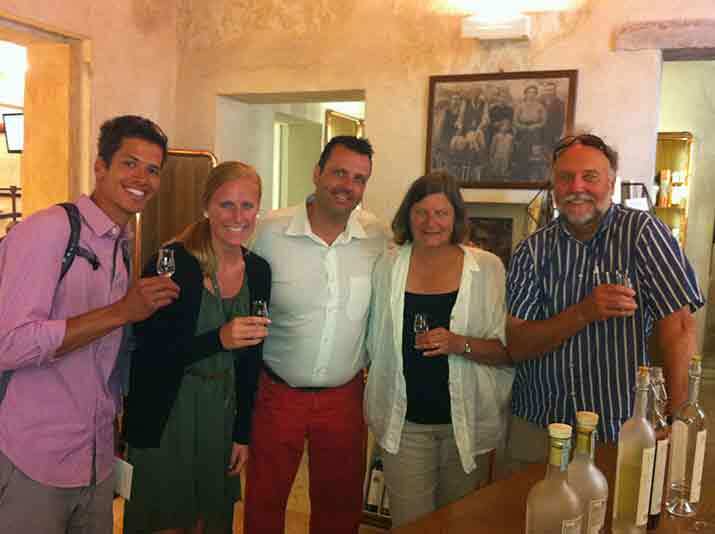 If you want a true taste of Italy, then look no further than our Wine and Food Tours here.